I have been traveling far more than is my preference lately. Normally, I might decline but the trips have each been their own mini-adventures, replete with villains and heroes, narrative twists and turns, and too often sleepless nights. This trip started like the others – checking the destination weather, packing and unpacking, winding through the morning traffic to hurry up and wait in the security line, until at last reaching the departure gate – located at the very end of the terminal. I marched up the stairs from the train past the tangled intersection of arrivals and departures, hoping that there would be another less crowded place to get some coffee before I reached the gate but there was none. One gate left, no coffee in sight, I turned and considered the long corridor back to my starting point only to realize I really didn’t *need* another cup before noon so I headed to find a seat. And that’s where I met Joan Englander. There in the first row of seats (with power), she was surrounded by a backpack, roll a board, lunch sack, hand bag and a red airport wheelchair – I thought she must be with someone so I asked if the empty seat was taken. It was not, she replied. The air barely whooshed from the blue vinyl seat when she started asking me where I was from, where I was going, what I was doing – all in a warm embrace of conversation that turned the stark gatehouse into a glowing cafe. I didn’t need coffee after all. I told her I was on my way to a conference about storytelling and her face lit up. “I am a storyteller too!” I must have looked surprised, or at worst incredulous because she followed that quickly with “I have written a book, my life’s work. I will tell you more about that later.” Instead, we talked about the conference she had attended in Asheville about aging and elder care, and about how we as a society have to rethink wellness, rethink elder care, and how we have to care for our souls. Then she told me about her experience at the conference and a harrowing tale of how she managed to make a flight despite her departure delays and less-than-helpful flight attendants and airport assistants. Before I knew it, it was time to queue up. I watched as the gate agent treated Joan with almost a callous nature, ignoring her questions, oblivious to her needs. Joan is deceptive – she has the brightest eyes I have ever seen. Adorned in her purple fleece and sneakers she looks strong and capable, but it was clear even to me that there was little chance that she was going to be able to get to the gate with the small tent city surrounding her all on her own. I helped pack her up so that she met the two carry on limit, and moved her to the velvet rope. The gate agent eventually came over to help … by packing up her chair and pushing her forward ten feet to sit alone against the wall. My heart lurched into my throat but I was frozen. Joan didn’t seem to mind too much, in a few minutes an attendant appeared and I boarded shortly afterward. We sat just two rows away from one another and she asked for my help getting down her bag from the overhead. I waited to make sure she had all her things together and ready for the wheelchair attendant. She took both my hands and thanked me. I deplaned worried and wondering how she was going to find her way to her friend who was circling the airport because she could not afford to park and wait. 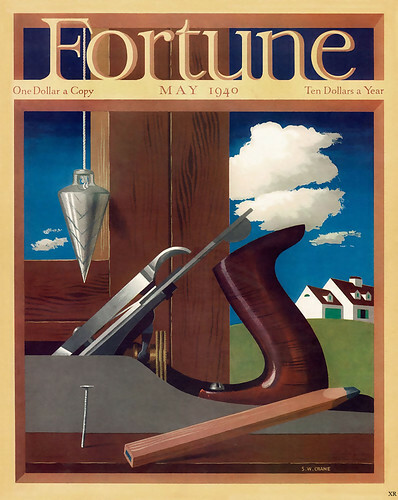 But I am not worried that Joan will find a way to help us rethink. For whatever aided the collision of my path with Joan Englander, I am thankful. I am thankful that when I am an old woman, I too shall wear purple. NOTE: Joan Englander’s life work is captured in her book Joy in the Evening of Our Lives. Joan is the founder of Healing Companions® services, a holistic pioneering vision for eldercare. For twenty-eight years she has taught elders and nursing staffs, serving as a consultant and in-service trainer for geriatric care facilities in the California Central Coast region. She is a holistic eldercare coach. It’s the weekend for the set up of our yard haunt. 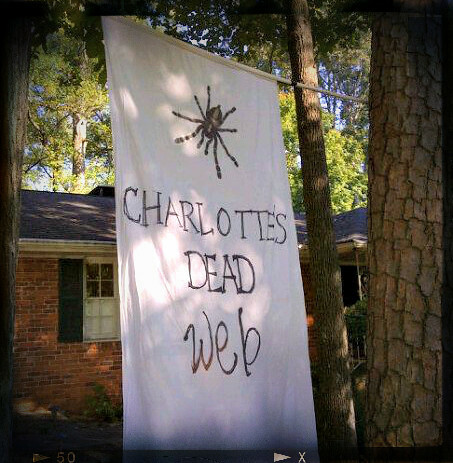 This year’s theme is arachnids, aka Charlotte’s Dead Web. We spent hours upon hours fashioning webs, giant pumpkin spider nests, mad scientists and mummies oozing trails of spiders – ultimately, a nightmare. .. for the little aches and pains treated with loving hands. .. for friends willing to spend a perfectly beautiful weekend spinning paracord webs and cocoons. .. for the best aromas of fall – a low and slow BBQ feast and a camp fire in the back yard. This week I challenged myself to create something every day just to see what it felt like. It was equal parts test and treat; I can see why The Artist’s Way got so much traction. I am thankful that I have the flexibility and time to work on my creative discipline, for the freedom from judgement, and a slew of new projects at work to keep me busy.